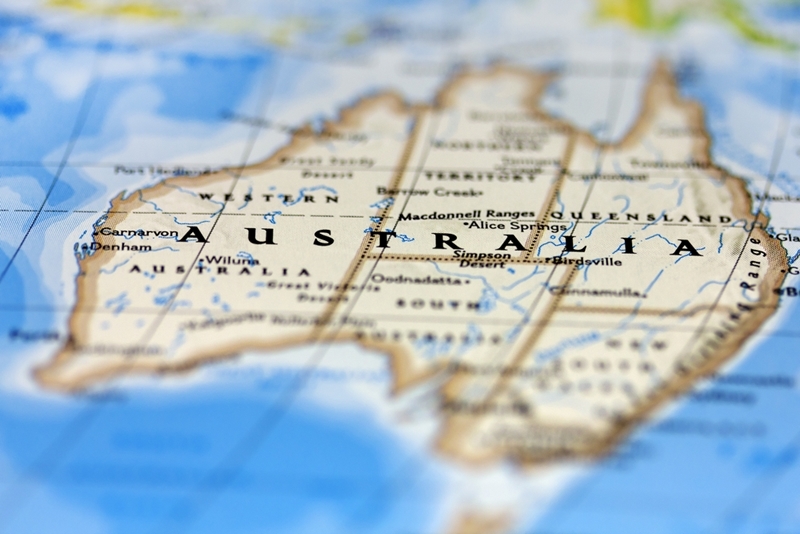 Home » Pinpoint News » Blog » Australia vs The World: How does our vehicle telematics use compare? Cutting edge telematics technology has emerged as the solution to improving operations in fleet businesses across numerous industries. The global vehicle telematics market has nearly doubled since 2014 and will be worth an estimated US $103 billion by 2022 , according to Statista. Telematics enable improved vehicle and driver behaviour monitoring, for better safety compliance. The GPS technology is essential in making route planning more accurate. It also offers a central data storage platform from which you can make vital business changes. The vehicle telematics market has nearly doubled since 2014. As popular as telematics systems now are, how does our adoption of the technology Down Under compare to the rest of the world? Australia vs The World: How does the data compare? Statistics from market research firm Berg Insight claims the fleet management market is growing in Australia and New Zealand, with no sign of letting up. Experts indicate the current compound annual growth rate for telematics units stands at 16 per cent. Similarly, the penetration rate among business fleet vehicles is estimated to increase from 11.7 per cent in 2015 to 22.3 per cent by 2020. Similarly, McKinsey places Australia within the top ten countries in the world for telematics penetration in 2016, ahead of larger nations such as Brazil and Russia. Australian businesses have taken to telematics technology across a number of industries. Despite these impressive figures, deeper insight into McKinsey's Telematics World Penetration survey indicates they trail the US market by a huge 17 per cent, and had less than half the penetration rate of tiny Singapore. Penetration in the EU's commercial fleet vehicle sector is estimated to swell to 34.4 percent by 2020 - over 12 per cent higher than Australia - according to Berg Insight. McKinsey research shows South Africa's penetration rate of telematics is more than four times that of Australia. China's expected revenue share of telematics services will be worth US $1.2 billion by 2026, as of Deloitte. 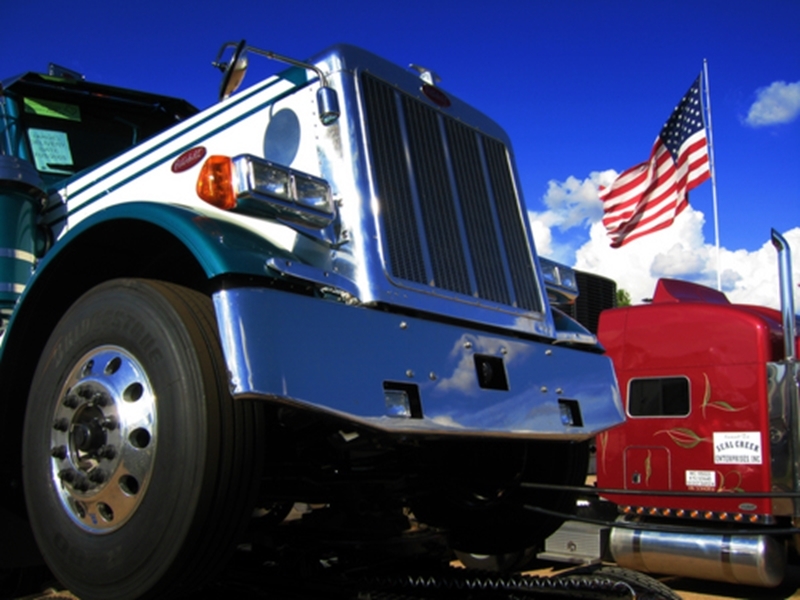 But telematics systems are still most widely used in the United States. Clearly, Australian businesses have embraced telematics technology, but there still remains potential for high-quality system providers to prove the equipment's worth. The world may win this round, but the Australian market is ripe for the picking if businesses can find the right telematics partners. Pinpoint Communications has deployed 21,000 in-vehicle units nationally and across the world since 2001, making us the experts to turn to when you need a way of improving your fleet operations. For more information on the telematics systems we provide, contact the Pinpoint Communications team today by clicking below.